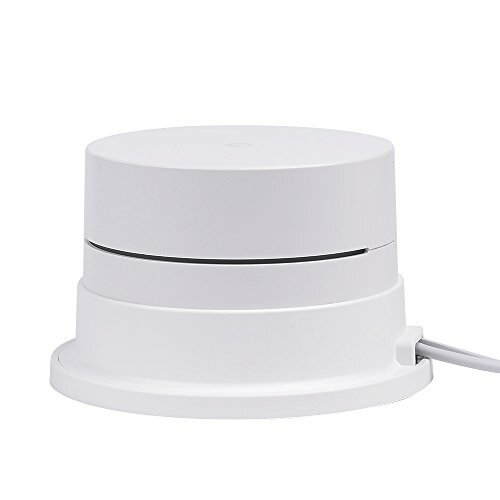 GOOGLE WIFI BRACKET - Especially designed for Google wifi system. 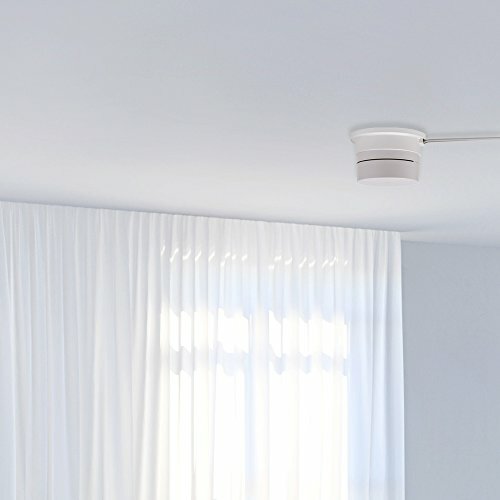 Making your home neat and smart. 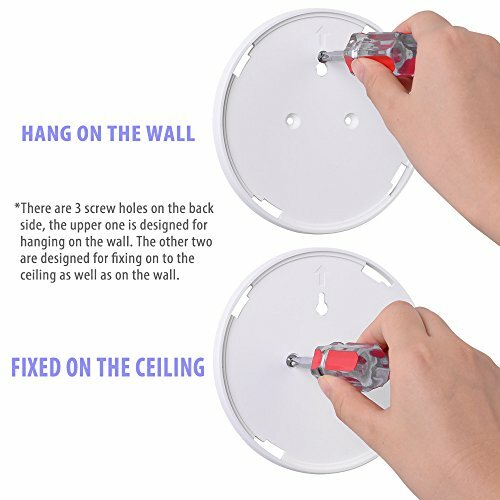 MULTI-PURPOSE - Not only a wall mount but also can be fixed on to the ceiling by the included screws to improve the wifi reception and responses from your google wifi system. 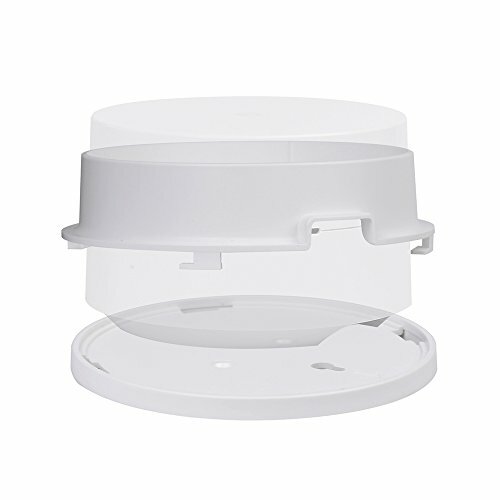 STURDY DESIGN - This bracket equipped with 4 rubber pads at the bottom, which stands the google wifi an extra stability (even on the desk top) and makes it harder not to knock over by accident. 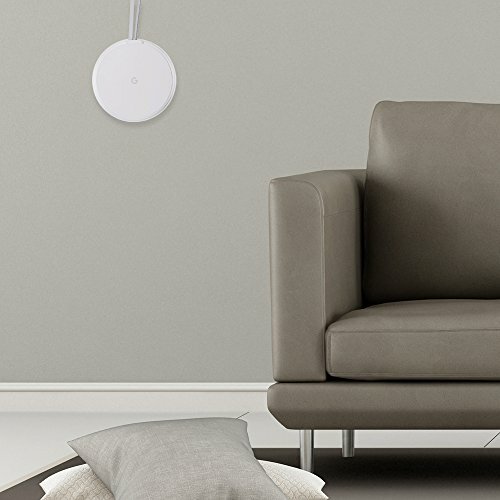 NICE DECORATION - Looking like a unified entity with the google wifi, simple and esthetical. 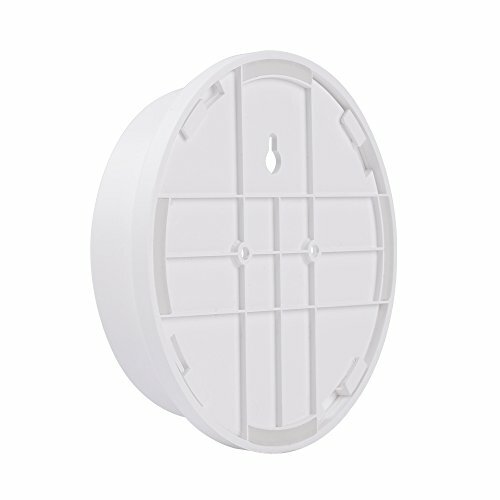 A great decoration for living room, study and all other rooms in your smart home. SATISFACTION GUARANTEED - Backed by a 30-day, no-questions-asked return guarantee and 18-month worry-free warranty. 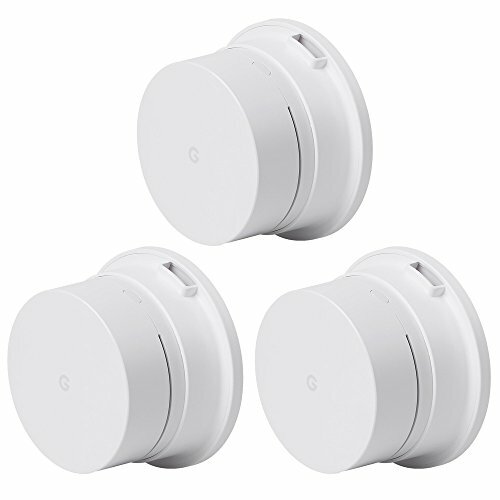 This Google Wifi wall mount offers an opportunity to showcase your smart home technology while allowing it to fluidly blend into the style of your home. 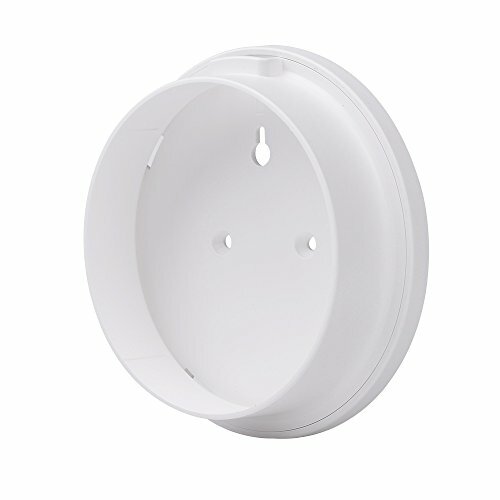 It can be mount on your wall and even on to the ceiling with small spare parts included.